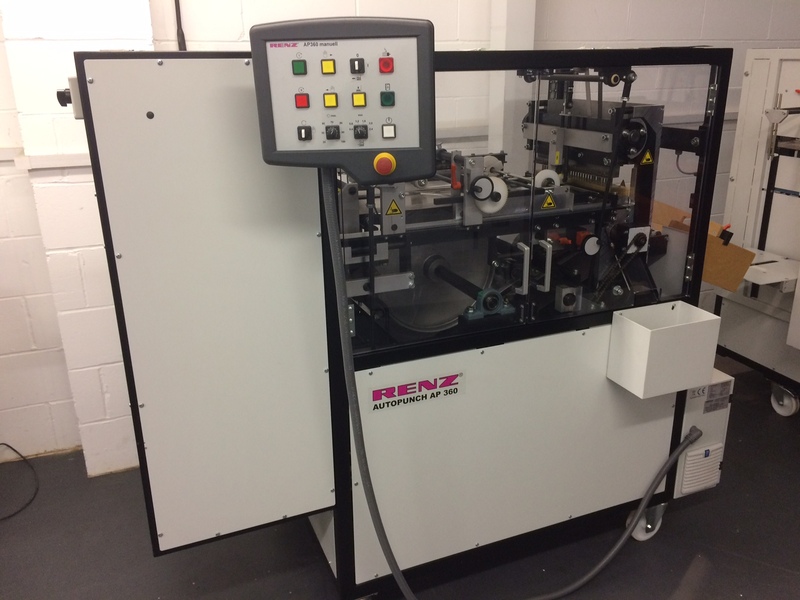 Let our team help you choose the right pitch, size and colour wire for you and your machine. 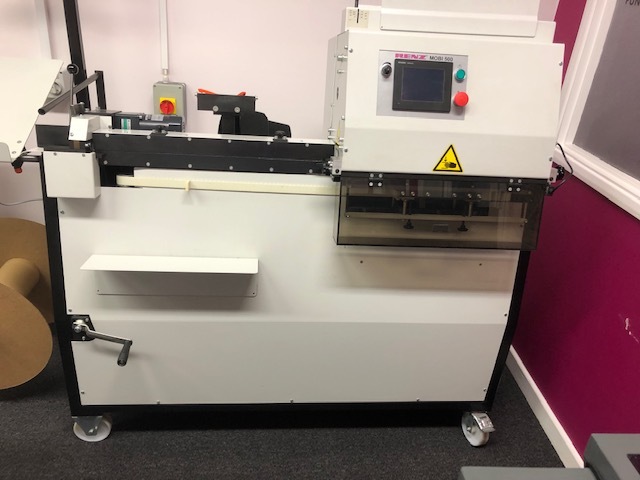 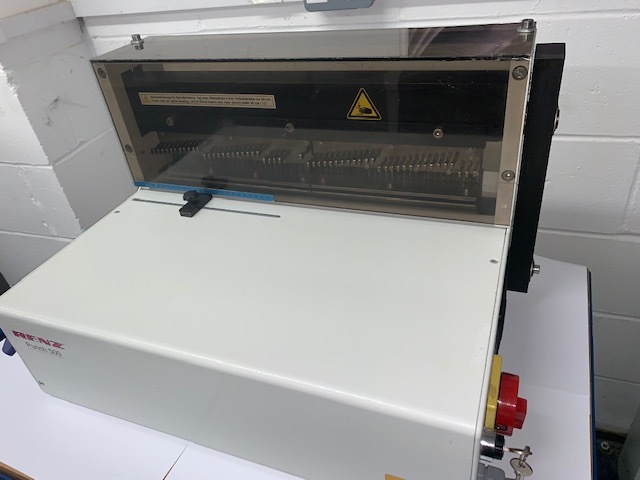 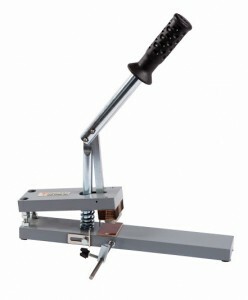 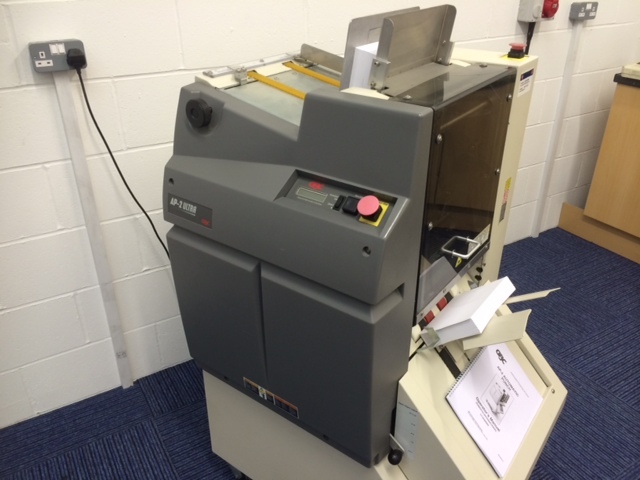 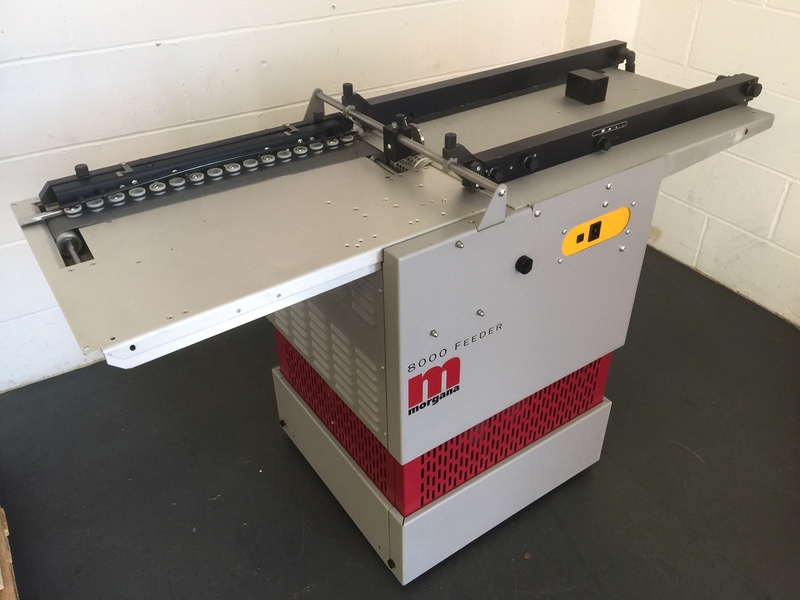 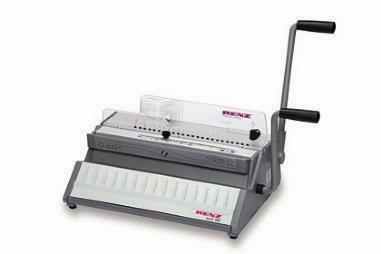 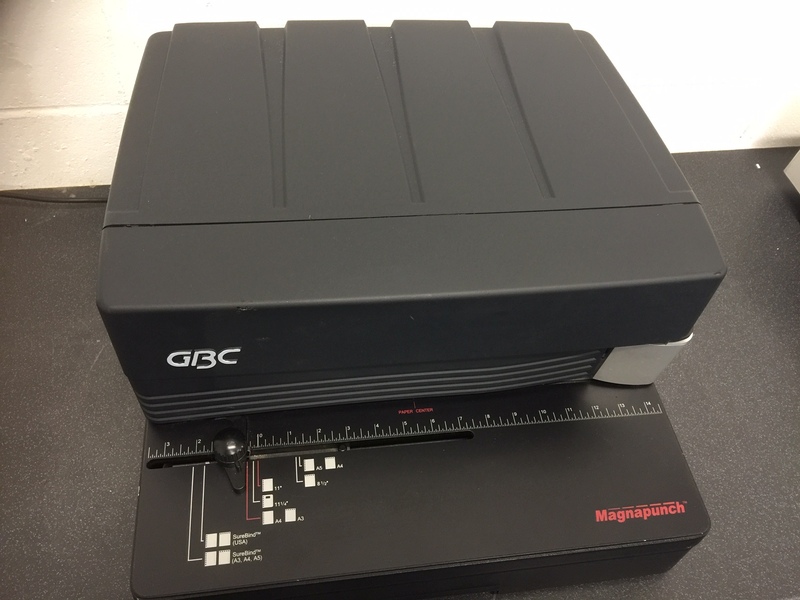 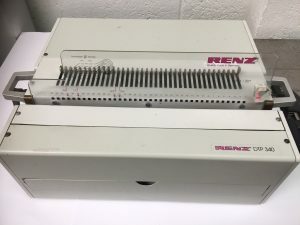 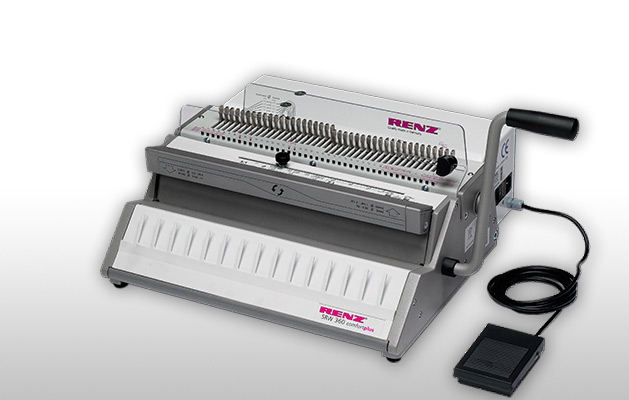 View our range of manual to fully automatic Punchers. 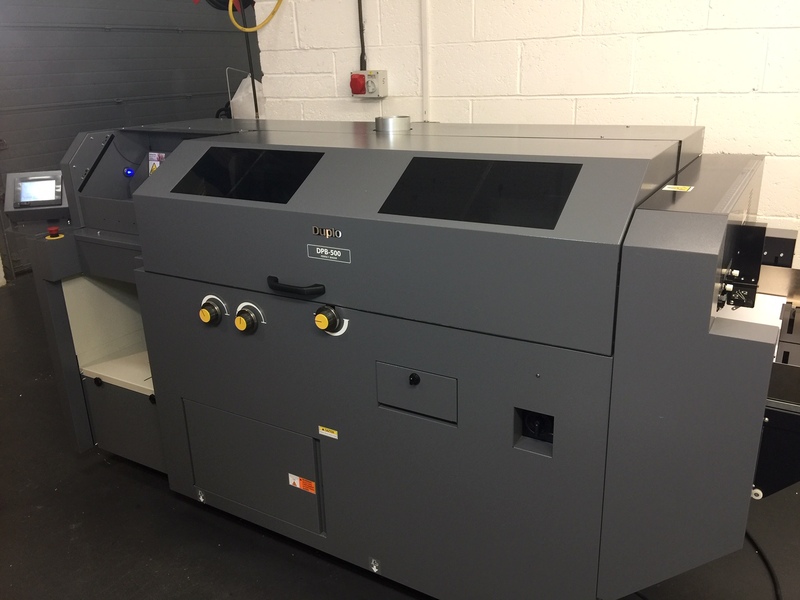 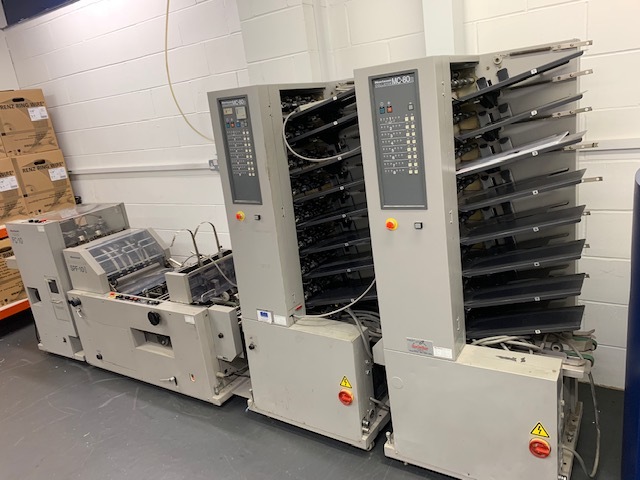 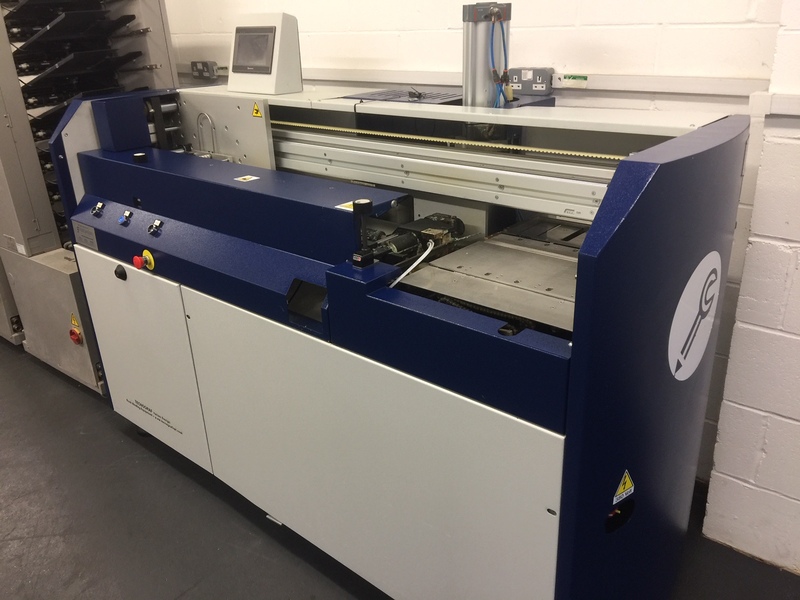 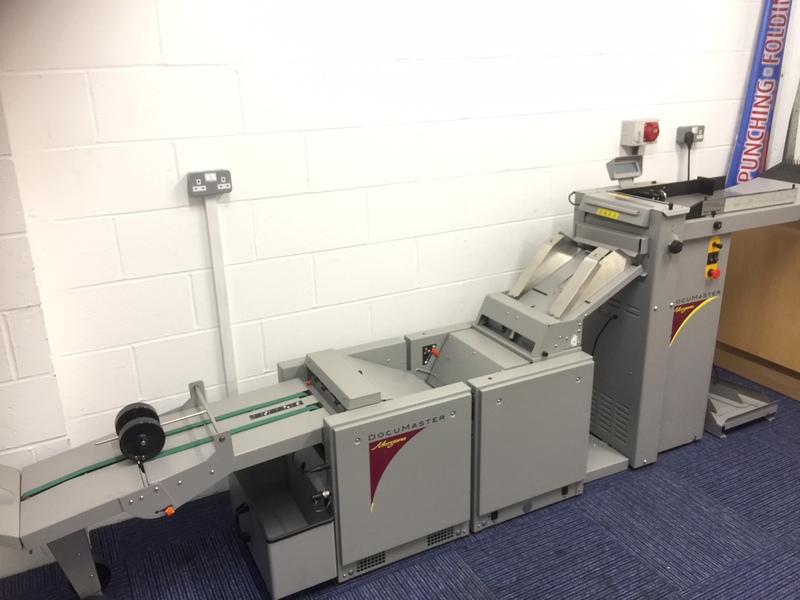 Whether you’re an office needing to produce a slick document presentation; a busy digital print studio looking to leverage your potential; or even a high volume bindery needing maximum productivity, or used bindery equipment; Binding Store Ltd can provide you with the perfect solution for your binding, laminating and print finishing needs. 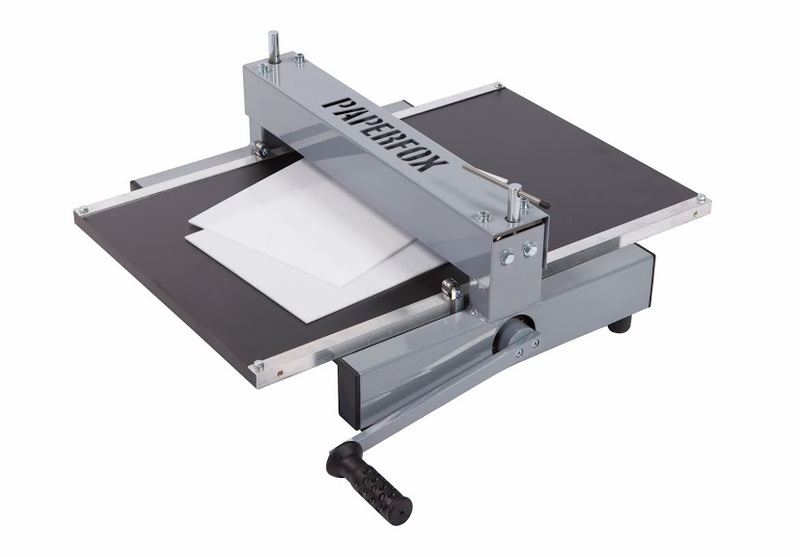 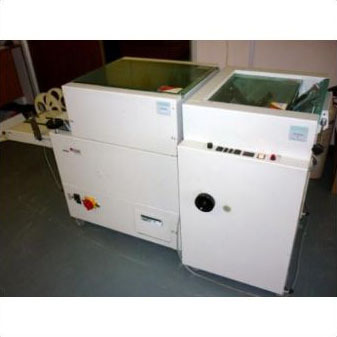 We provide wire binding machines and used print finishing equipment, as well as binding supplies. 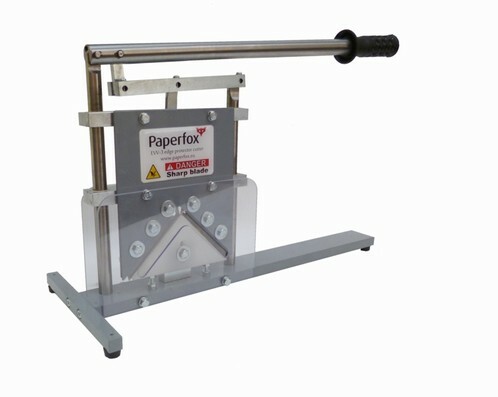 We have extensive knowledge of the binding, laminating, shredding and print finishing sector. 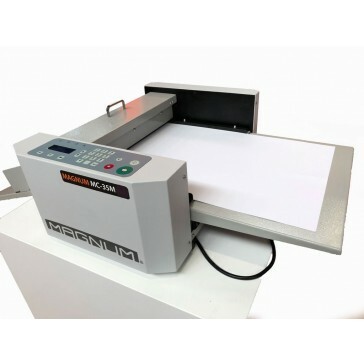 Working with market leaders like Renz, Rilecart, James Burn International, Vivid, HSM, Horizon and Paperfox giving you full peace of mind and quality assurance. 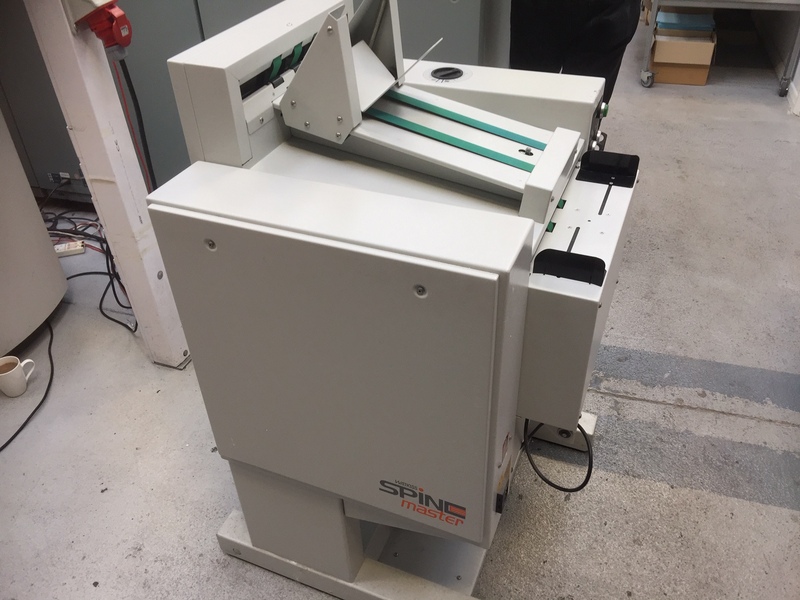 "We'd like to thank the team at Binding Store for their ongoing support. 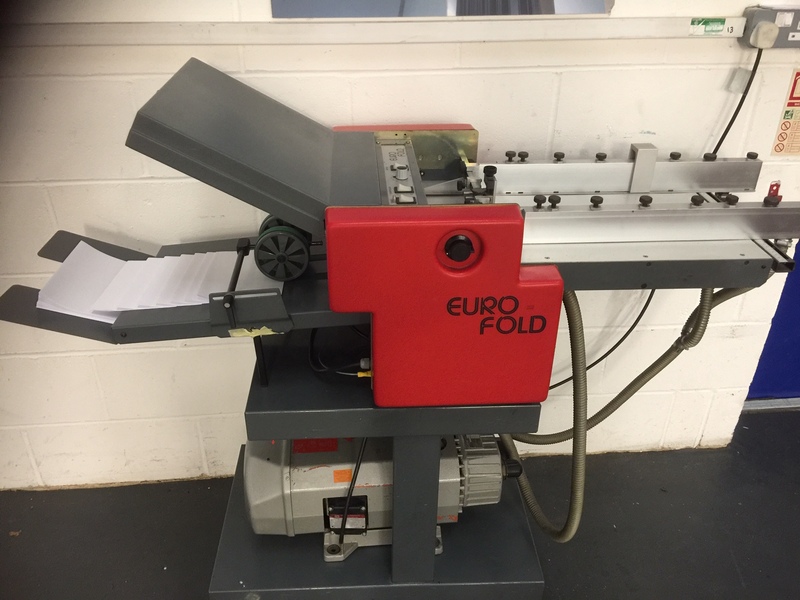 Our busy finishing department now copes with anything..."